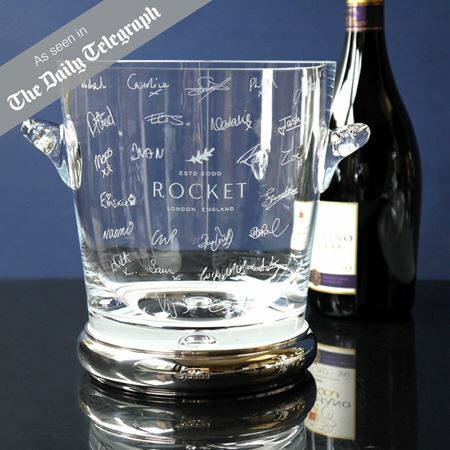 A luxury gift with added personalisation is the perfect way to commemorate a special occasion. 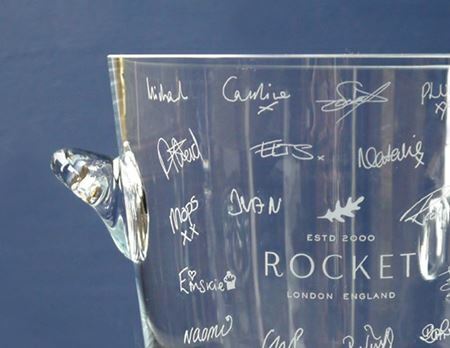 Our selection of gifts over £250 can be engraved with names, dates or a special message. 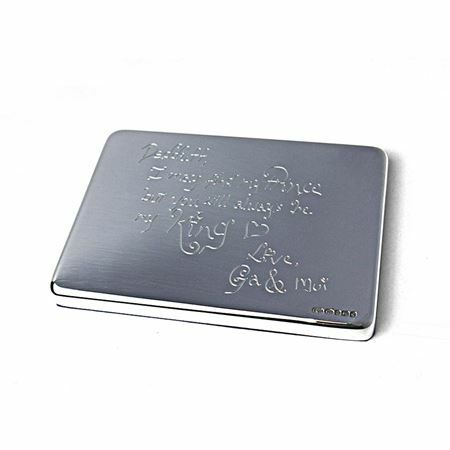 Sterling silver paperweight, engraved with a handwritten message. 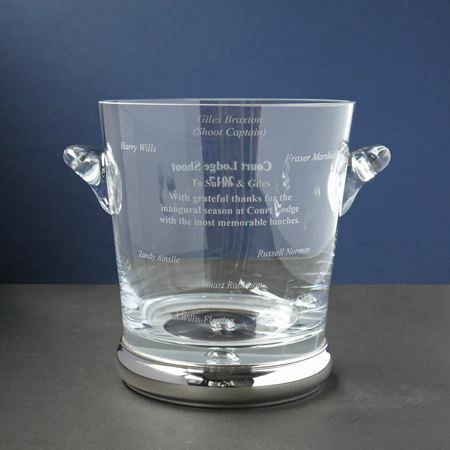 For more details contact sales@inkerman.co.uk or call on 01892 752211. 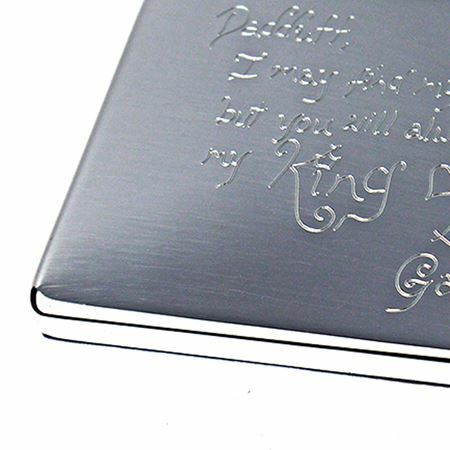 Create a gift they will treasure by using our personalisation service.